Sayadaw was born at Yone lay-Kone village,Pyaw Bwe region, Mandalay state on 30-10 1978. In his younger days, he studied at the Meiktila Pali University, U Nyanaw-Batha Kyaung in Mandalay, and Yadanapone University. In terms of Lawki academic qualification, he passed BA Burmese. From 2011, he studied vipassana meditation at Panditarama under the guidance of Venerable Ovadacariya Sayadaw U Pandita-bhivamsa. Later, he was given the teaching post at the Se-mine-kone international mediation centre to teach all the young monks and also vipassana meditation practice to international yogis. 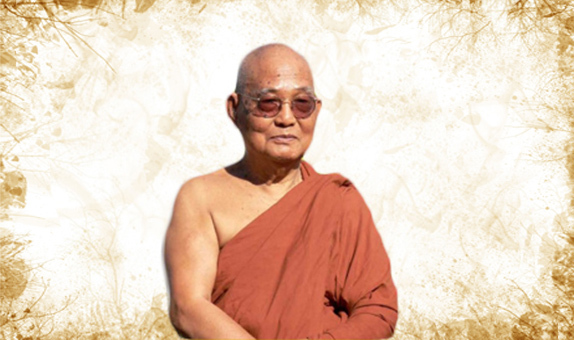 Currently, Sayadaw is based at Sayraniya Meditation centre and together with Kawchel sayadaw, he teaches vipassana meditation practice and also teaches as well as supervises the youth and culture teaching course. Mahasi Sayadaw U Sobhana (Burmese: မဟာစည်ဆရာတော် ဦးသောဘန, 29 July 1904 – 14 August 1982) was a Burmese Theravada Buddhist monk and meditation master who had a significant impact on the teaching of Vipassana (Insight) meditation in the West and throughout Asia. In his style of practice, derived from the so-called “New Burmese Method” of U Nārada, the meditator anchors their attention on the sensations of the rising and falling of the abdomen during breathing, observing carefully any other sensations or thoughts. Sayadaw U Pandita is one of the foremost living masters of Vipassana meditation. He was originally trained in the Burmese Theravāda Buddhist tradition. A successor to the late Mahāsi Sayādaw, he has taught many of the Western teachers and students of the Mahāsi style of Vipassana meditation. He is the abbot of Panditārāma Meditation Center in Yangon, Myanmar. He is the ovadacariya sayadaw (chief abbot) of all Panditarama centers in Myanmar and abroad. 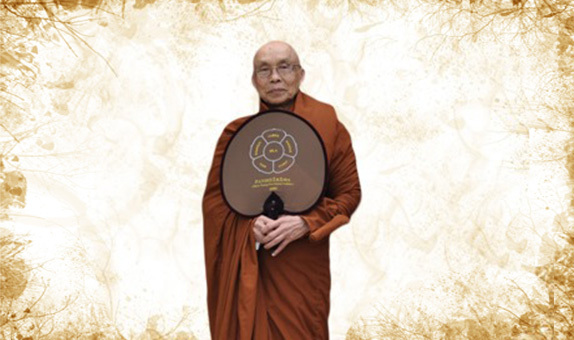 Sayadaw U Pannadipa is a Nayaka Sayadaw (considered the highest and most respected level of a qualified teacher, one level below Ovadacariya Sayadaw) and very experienced in teaching western yogis. Sayadaw U Pannadipa lived and taught in England for a number of years and is currently the resident Sayadaw at Tathagata Meditation Center in San Jose, California. Sayadaw U Pannathami was born in Myanmar in 1948. He received higher ordination at the age of twenty. He graduated with Sasanadhaja Dhammacariya and in his early years, Sayadaw had practiced meditation under illustrious masters, notably the late Most Venerable Mahasi Sayadaw as well as Sayadaw U Pandita. 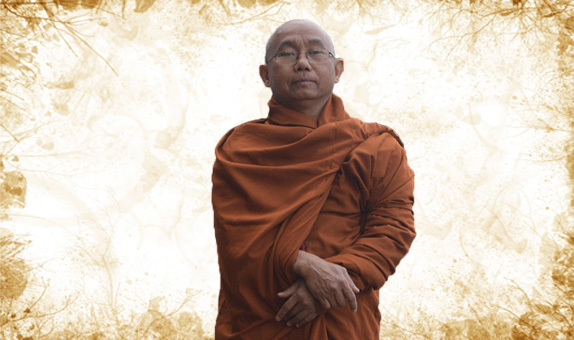 Sayadaw has many years of experience guiding meditators, easterners and westerners alike, particularly in the practice of Insight (Vipassana) Meditation. He had carried the torch of Dhamma to many countries: Malaysia , Singapore , Australia , Canada , USA, UK . 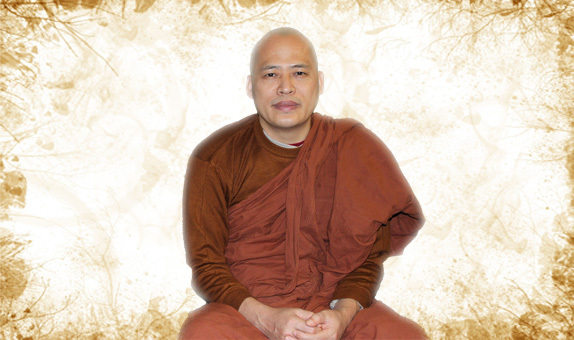 Sayadaw is the abbot of Panditarama Sydney Meditation Center . Venerable Pannasami joined the Centre on May 2005 as a senior resident monk. Graduated from Mandalay Sasana University and trained at the Pandita Rama ( Shwe Taung Gon Sasana Yeiktha ) in Yangon, Myanmar. He had practiced meditation under the Shwe Taung Gon Sayadawgyi U Pandita-bhivamsa. Venerable Nanujjota-bhivamsa joined the Centre on 26th November 1998 to June 2009, as meditation teacher (Kammathana Cariya). He is currently the resident Sayadaw at Shwe Taung Gon Sasana Yeiktha in Yangon. He is a Nayaka Sayadaw at the Pandita Rama ( Shwe Taung Gon Sasana Yeiktha ) in Yangon, Myanmar. He trained under the famous Sayadaw U Jannaka-bhivamsa of Maha Gandha Yon Monastery at Amarapura, the Shwe Taung Gon Sayadaw U Pandita-bhivamsa and the late Mahasi Sayadaw. Sayadaw U Vizawda-Bivamsa arrived at Manchester Saranitya Meditation centre in October 2014. He was born at KawChel village, Ka_wa Division, Pegu state. 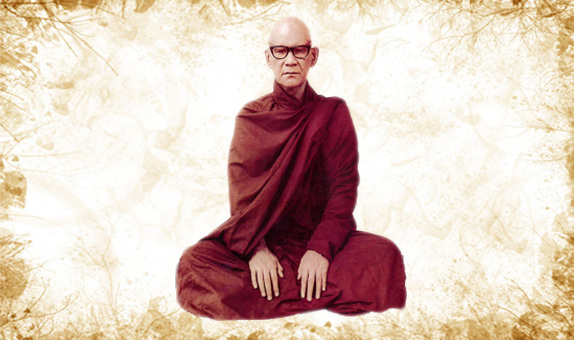 Because of the region where he was born, he was called Kawchel Sayadaw. Since his younger days of monkhood, he has been a disciple of Venerable Ovadacariya Sayadawgyi U Pandita-bhivamsa. He studied at the Maha-Vithoda-Yone Pali University in Yangon, and achieved the ‘Dhamacariya’. He learned about Vipassana insight meditation, practising under Panditarama Sayadawgyi. Later, he became a vipassana meditation master under the Saydawgyi’s guidance and stayed at Panditarama monastary. Here he has taught many yogis about insight meditation. In addition, according to Sayadawgyi’s wishes he has travelled to Nepal and Thailand as a meditation master.